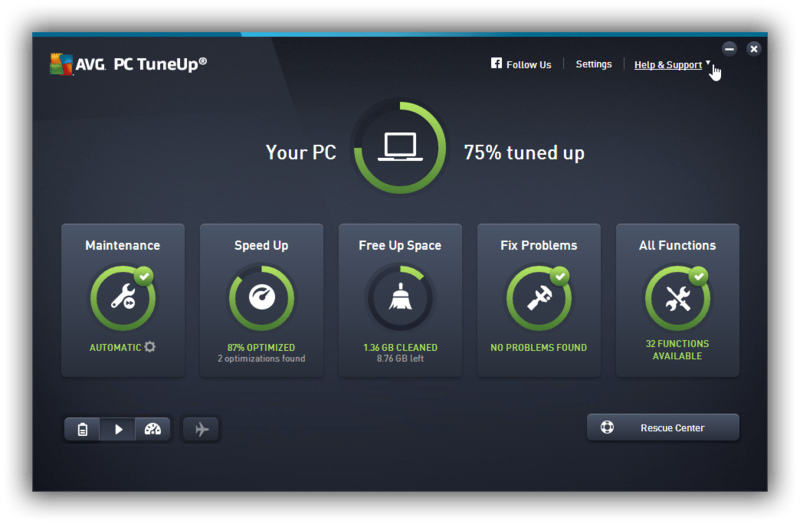 لصيانة وتحسين أداء الويندوز VG PC TuneUp 2016 v16. البرنامج غنى بنفسه عن التعريف كأحد أفضل وأشهر برامج الصيانة فى العالم ..
We’ve all been there. You’re just getting to the end of that all-important ******** and your battery dies. Now you can stop your battery wasting power on things you don’t need so it can last longer.